The next pair of DVD's from the Ghibli ga Ippai label are coming this summer, both commemorating the 100th birthday of famed Japanese poet, Kenji Miyazawa. 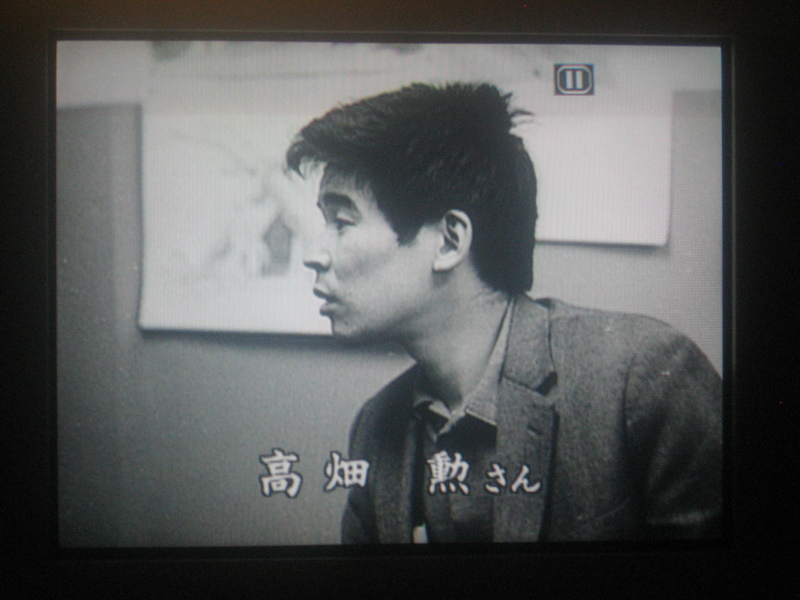 The first film, titled "Tameyama ga Haru no Yoru" is the directoral debut of Kazuo Oga. 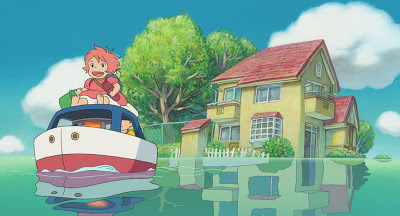 Oga has a long a fruitful tenure at Studio Ghibli, most famously as the background painter for such movies as My Neighbor Totoro, Omohide Poro Poro, and Pom Poko, among others. 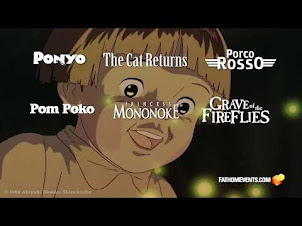 Traditionally, a short film would open for the main feature (On Your Mark/Whisper of the Heart; Ghiblies Episode 2/The Cat Returns); taking the straight-to-video route is beneficial for us in the West. We get to import the DVD instead of waiting however long it takes for Disney to bother sweeping Tales From Earthsea under the rug in America. 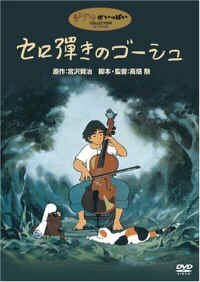 The second DVD is one of Isao Takahata's greatest films, Goshu the Cellist. I was lucky enough to buy the 2002 DVD from Pioneer, just before it went out of print. 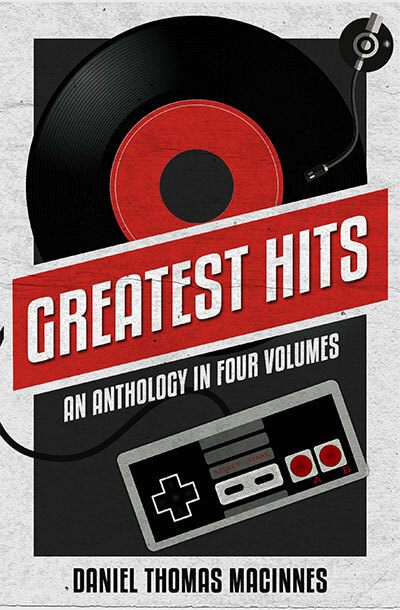 That old release included the film and 80 minutes of interviews on a single disc. 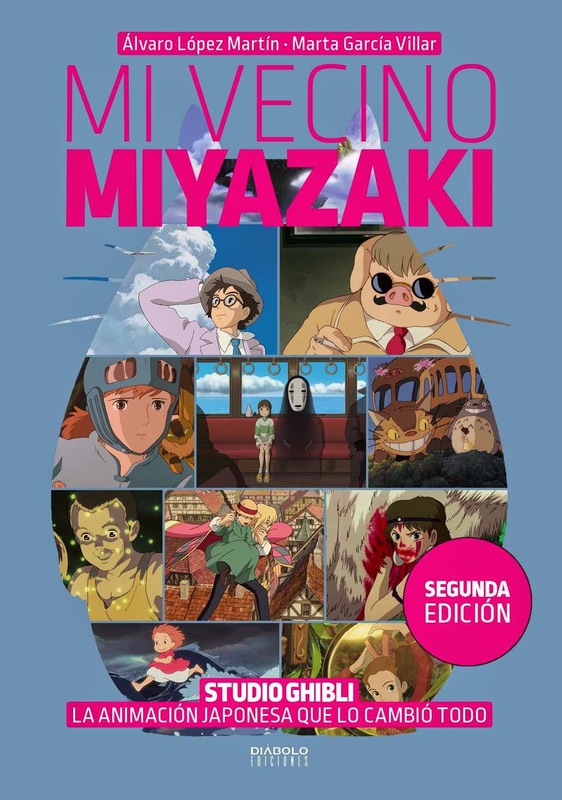 This new version will put the extras on a second disc, the Ghibli standard. Expect the picture quality to be notably improved; this will be the best Goshu has looked since its theatrical premier in 1981. 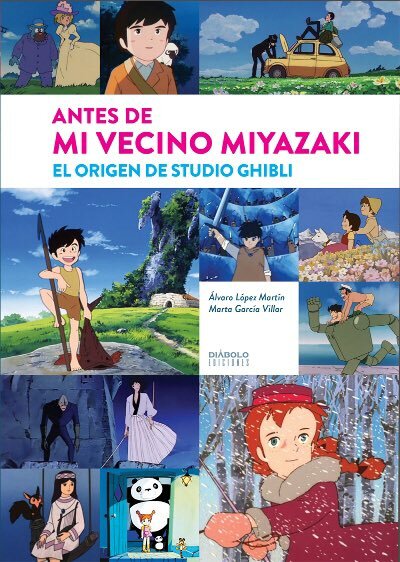 It's interesting to note that the studio has been steadily capturing the rights to Miyazaki and Takahata's pre-Ghibli era films. Panda Kopanda, The Castle of Cagliostro, Jarinko Chie, and Sherlock Hound are some examples. 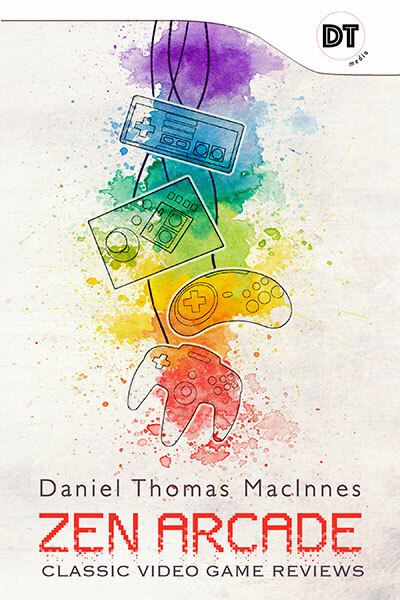 Official storyboard and art books are also available. 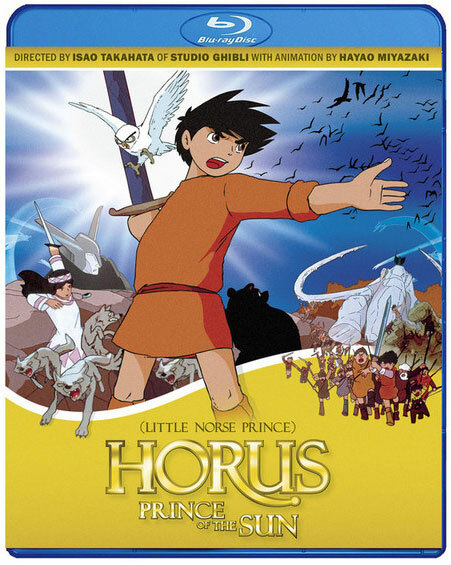 In a perfect world, they'll be able to secure the DVD rights to the three WMT productions (Heidi, Marco, Anne), and the motherlode of them all, Horus. Let's keep our fingers crossed. I am truly looking forward to the release of "Taneyamagahara" even more so that "Earthsea" -- judging from the source material and artistic approach, I feel that it will be much in the tradition of Frederic Back's and Yuri Norstein's works, true works of art. 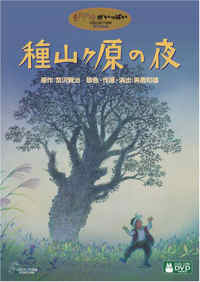 I have not seen Takahata's "Gauche", but I'll definitely get the DVD once it's released. As for other Ghibli news...did you hear that they are releasing Paul Grimault and Jacques Prevert's classic animated film "Le Roi et L'oiseau" in Japanese theaters this July? 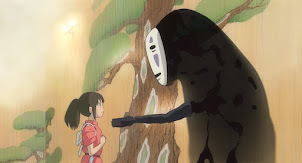 You can see the two Japanese trailers for it that were just released here: http://www.ghibli.jp/outotori/trailer_01/ and http://www.ghibli.jp/outotori/trailer_02/. 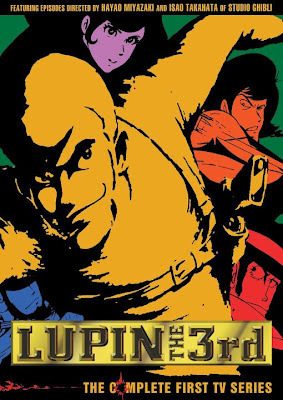 Takahata assisted with creating the trailers -- he and Miyazaki were highly influenced by this film in their early work, particularly Miyazaki's "Castle of Cagliostro". Also, just as a side note, I've been listening now to Joe Hisaishi's soundtrack to the anime film "Arion" from 1986 -- while not as good as his "Nausicaa" or "Laputa" scores, it is very good. 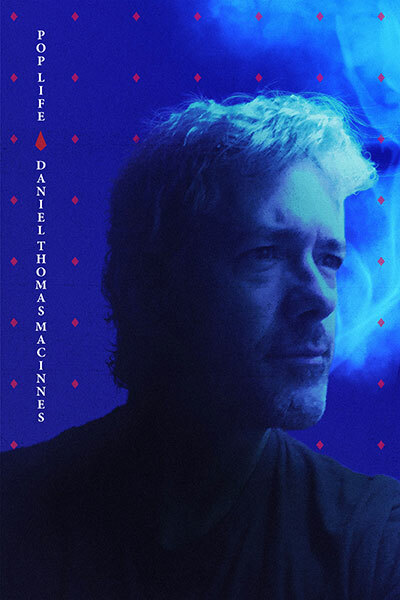 By the way, nice site, and happy (belated) birthday! Sorry about the length of my post!